Please note: Students from countries that require university admission in addition to EAP admission for visa purposes must (with all applications, fees and deposits, and official documents) at least six months prior to the start of the term in which they wish to begin their studies. 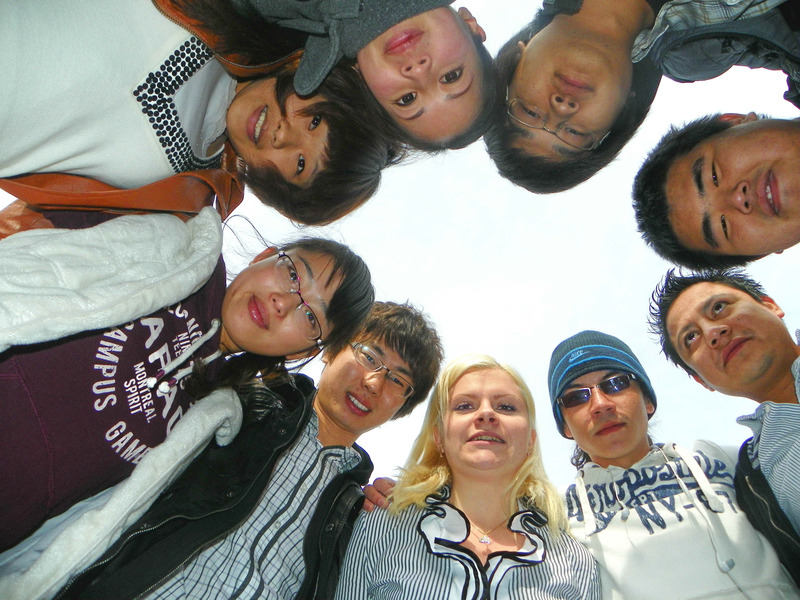 The EAP program email address is international@brandonu.ca. Almost all communications from the EAP program will be sent electronically by email. When applying, use an email account that you check regularly and add us to your safe-sender list.